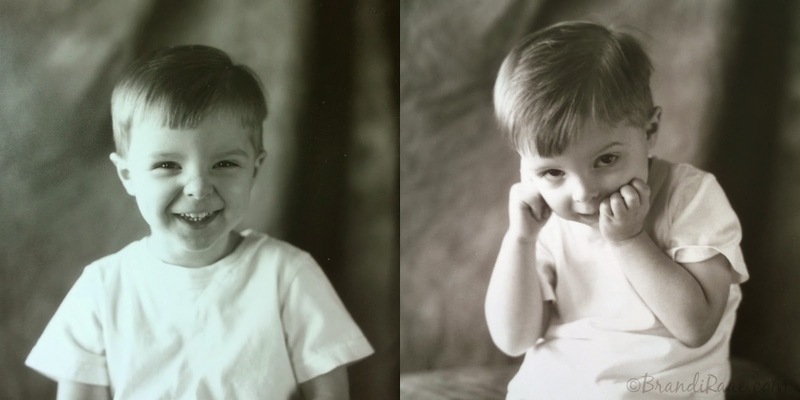 In honor of my oldest turning 15 in just a few days, I am posting some sweet photos that my mother-in-law's friend and photographer, Susan, took when he was 2 1/2 years old. It was about 5 weeks after he became a big brother. Oh, how did he go from playing with Thomas the Train to talking about where he wants to go to college? It goes by fast, ya'll.